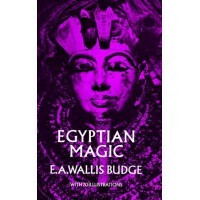 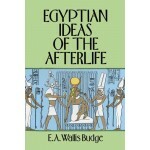 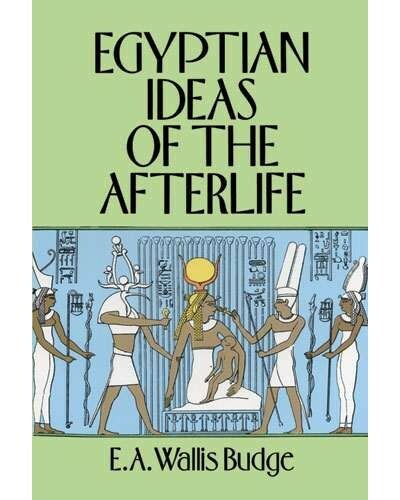 This book explores the meaning of the afterlife for ancient Egyptians and its ramifications for Egyptian society. 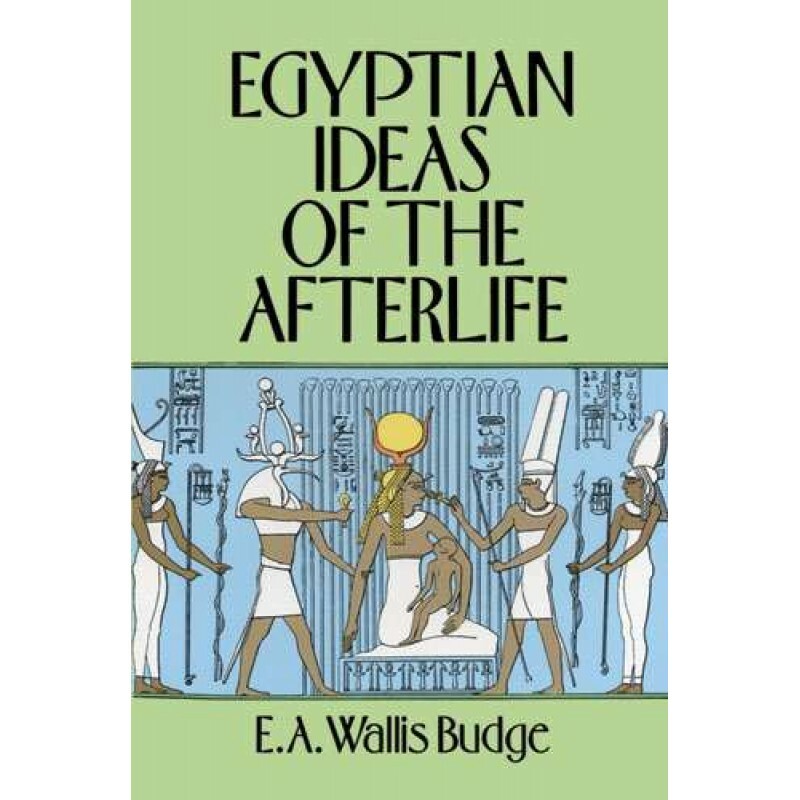 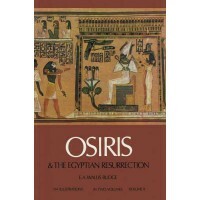 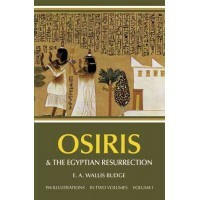 In this volume, a noted Egyptologist offers a concise, scholarly exposition of Egyptian belief in Osiris, god of the resurrection; other "gods" of the Egyptians; the judgment of the dead and the resurrection; and immortality. 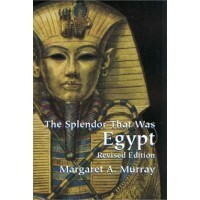 Item Number: DO-284641 | Approximate Size (Inches): 5.50 wide x 0.50 deep x 8.50 high | Approximate Shipping Weight: 0.50 lbs.